We're glad to feature this awesome free Pattheda Script Font. 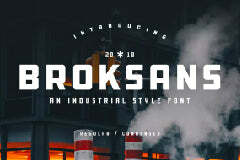 Free Design Resources has featured this amazing and beautiful free typeface. Amaze your fellow designers and create stunning designs with this cool font.